Here's a fun little twist on a regular painting...salty paintings! 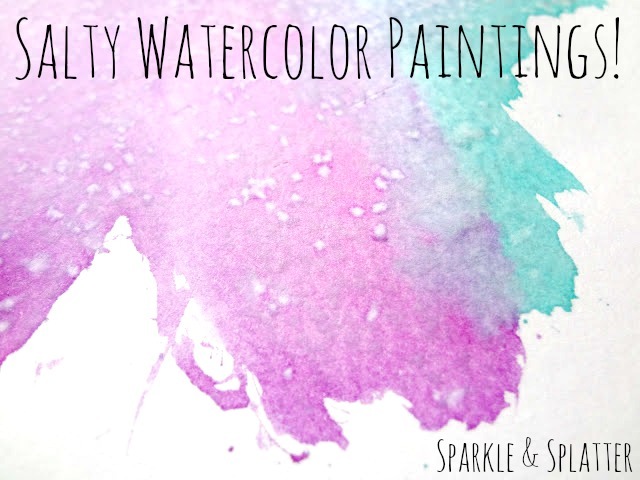 A little bit of art and a little bit of science, this is a fun way to learn about the beautiful medium of watercolor and how water and salt interact with one another. 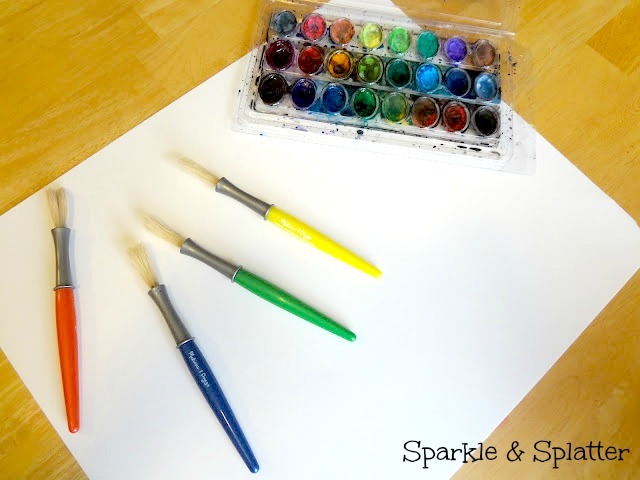 To start, paint a lovely picture with your water colors, using lots of different colors. It's OK if it gets a little "puddly" the salt will look interesting in those areas too. 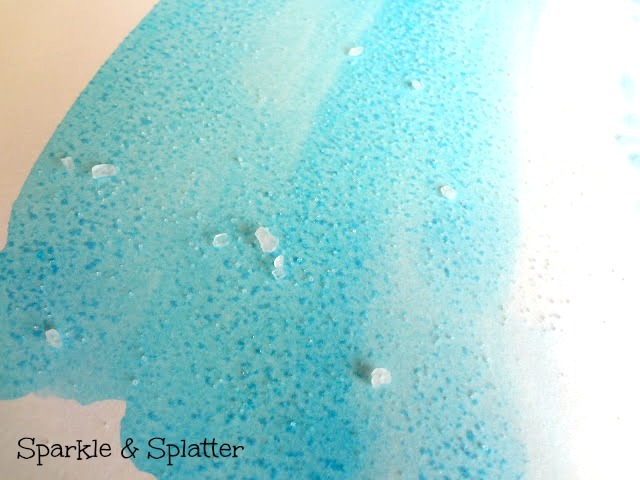 When you are finished with your painting, sprinkle different kinds of salt on your picture. You can use table salt, kosher salt, rock salt, and even Epsom salts (do not ingest)! While making the painting, talk about what is happening...what do you see? 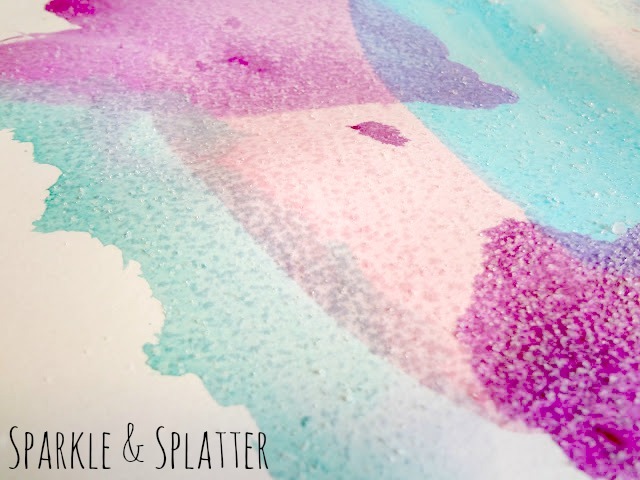 When your painting is dry, gently brush the salt off and you're all finished...beautiful!